Lions Clubs around the world have proudly sponsored the Lions International Peace Poster Contest in local schools and youth groups. 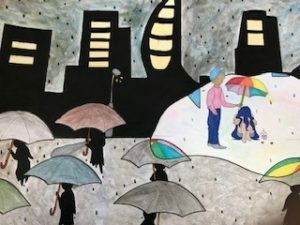 This art contest for children encourages young people worldwide to express their visions of peace. The aim is to encourage every Lions club to engage with the youth in their community to sponsor a Peace Poster Contest entry.